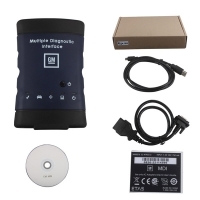 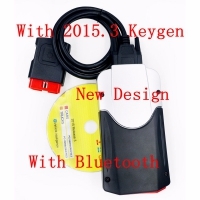 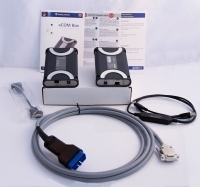 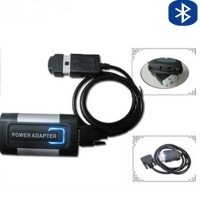 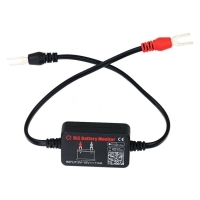 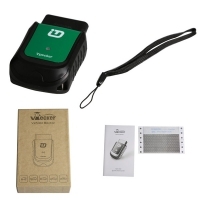 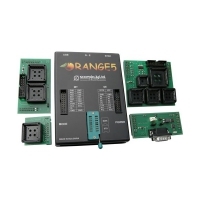 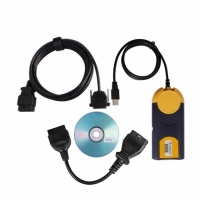 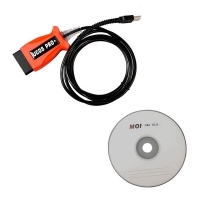 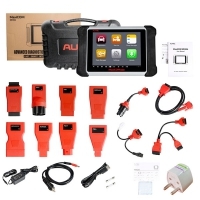 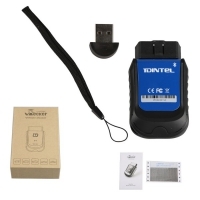 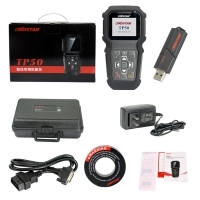 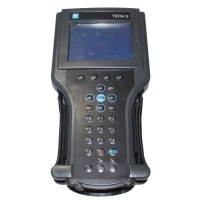 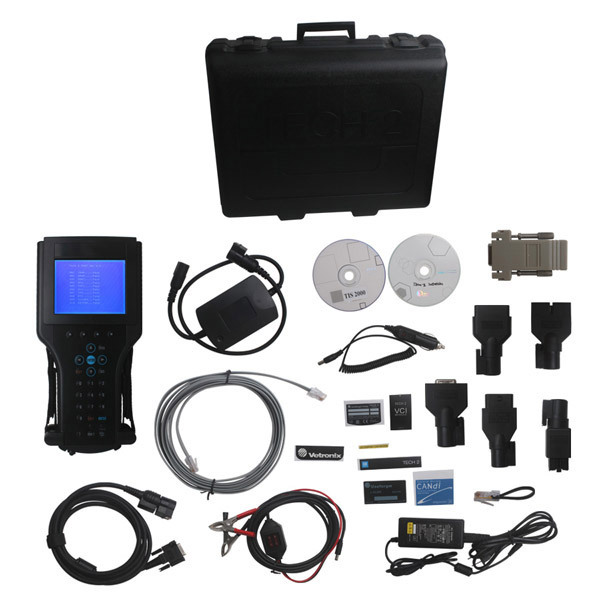 GM Tech 2 Scanner is GM Diagnostic and programming tool. 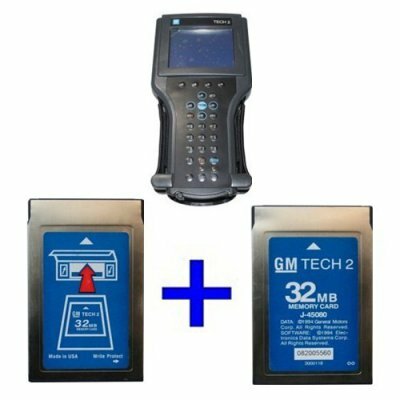 Vetronix Tech 2 Clone with GM TIS2000 software do till 2007 year GM car programming. 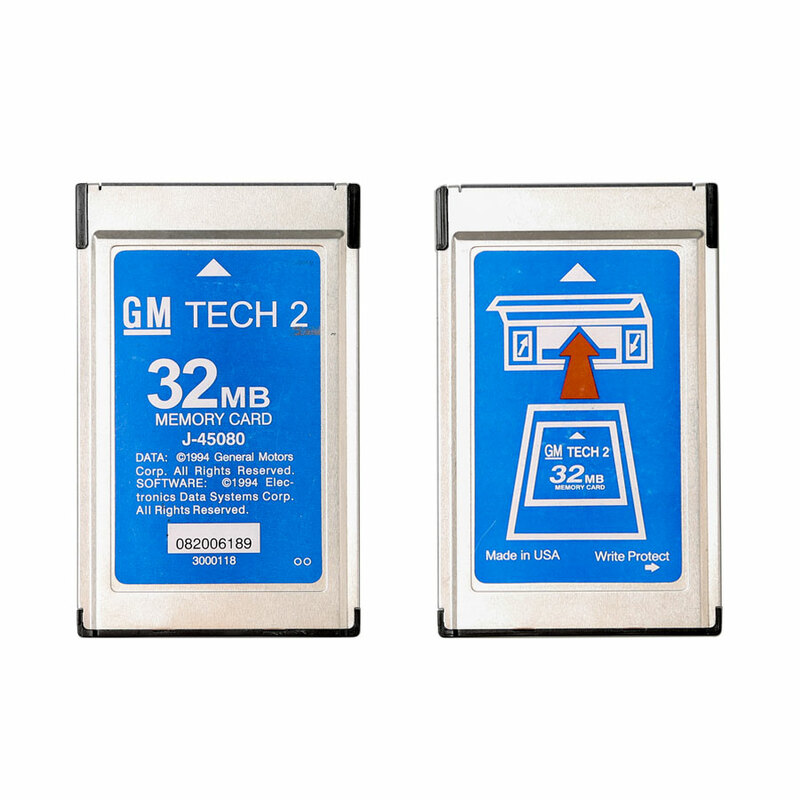 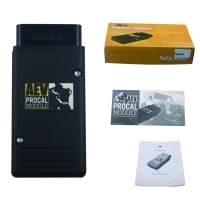 GM Tech 2 Scanner With 2pcs Tech 2 32MB Memory Card.